Former Alaska Gov. 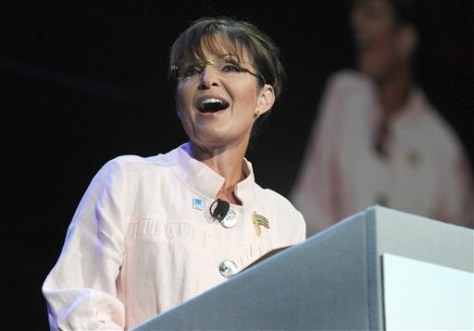 Sarah Palin speaks to the crowd at the P.U.R.E. Ministries event on Tuesday, June 29 , 2010 in Duluth, Ga.